The third and final national meeting of the fall semester will take place on Wednesday November 29. In this election, decisions on discharge, presentation of preliminary business plan for VT18 and election of trust posts for next semester will be discussed. Below are the available posts to candidate for, call for attendance and proposal on agenda. Nomination takes place from the time of the writing until Sunday, November 12 at 23:59 (nominations after this time will not be taken into account). 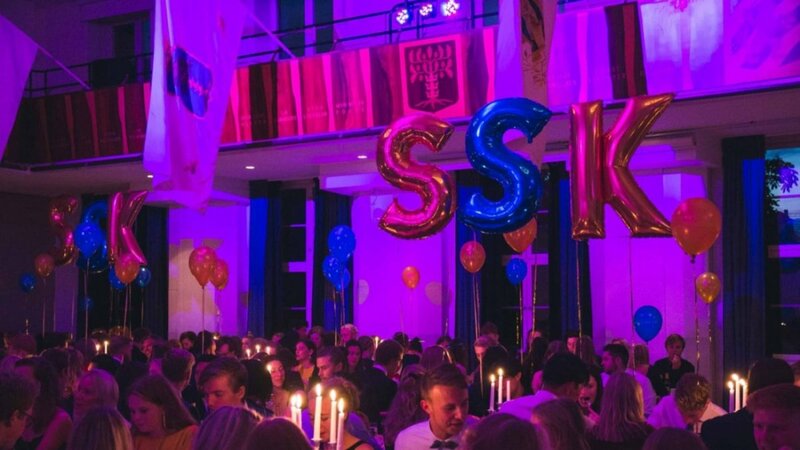 It is totally acceptable and encouraged to nominate yourself and your friends, via the form below or by sending an email to valberedning@sydskanska.se. Do not forget to provide contact information to the nominee. The interviews take place mainly between Monday, November 13 and Thursday, November 23 at the nation. If you have difficulties to attend during this time please contact the nomination committee. For questions and concerns, do not hesitate to contact q@sydskanska.se.